FIXYOURTHINKING.COM / Need a brain? Borrow mine! : Is Steve Wozniak Now A Microsoft Employee? Microsoft announced on Monday that they had acquired Danger, Inc. 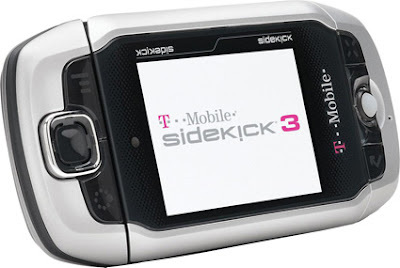 Danger designed (both hardware & software 'UI') for the popular Sidekick marketed through T-Mobile. Terms of the purchase were not disclosed. The founders of Danger previously worked at Apple as engineers before leaving to found the company. 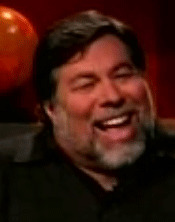 Steve Wozniak was on the board of directors for Danger. Good. Now maybe he can speak ignorantly of Microsoft's products and strategy from now on. On a related note, after hearing Torvald's comments last week about Linux, Vista, Leopard, and OSes in general, it seems clear to me that he is to software what Woz is to hardware.